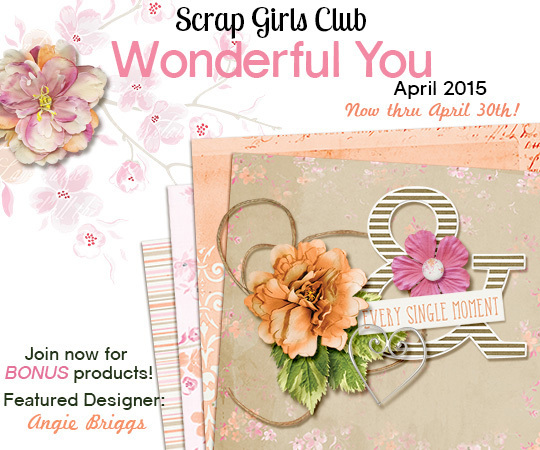 Wonderful You is full of soft shades of pink, tangerine, and frothy latte. 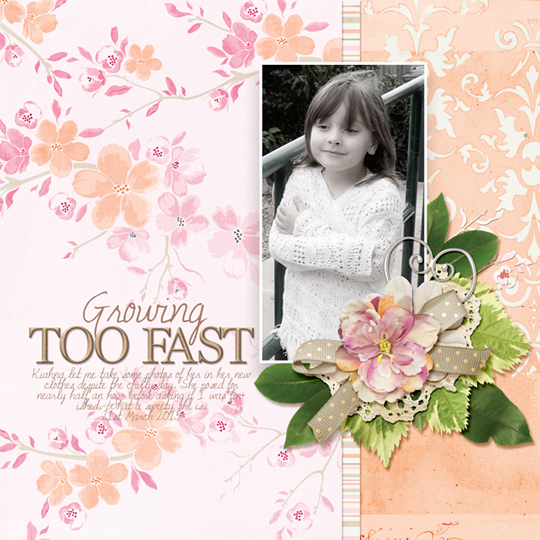 The florals and succulents are a gorgeous compliment to any page or project! 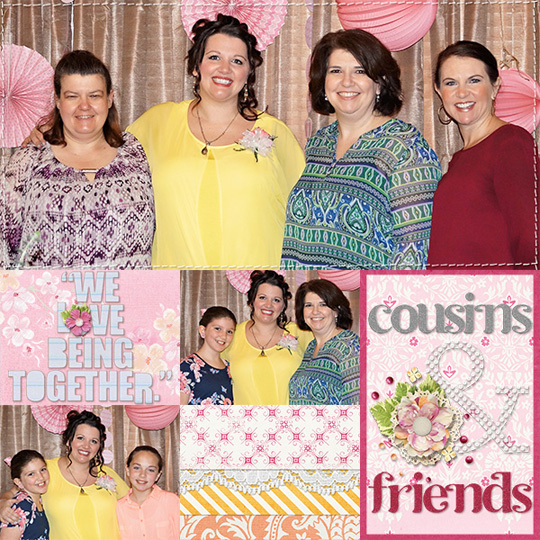 Angie has outdone herself once again! 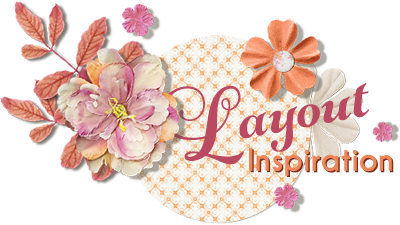 This month the layouts from the Creative Team range from pretty to Pocket Life! 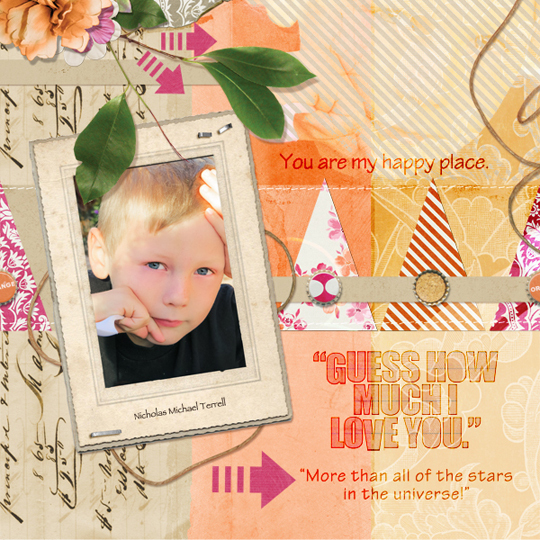 Layout by Valerie Tuffrey Layout by Andrea-Rose Hutton Layout by Joyce Schardt Layout by Melanie Cockshott An Amazing Deal!If you were to buy all of the items in the club individually from the Boutique they would cost almost $30.00 and we offer it to you for just $9.99 a month! MONTHLY SUBSCRIPTION Want to save even more? Consider a 6 month or 12 month subscription. On the Club Product page in the Details section, choose your preferred subscription in the drop-down menu. Then click on the orange Add to Cart button. 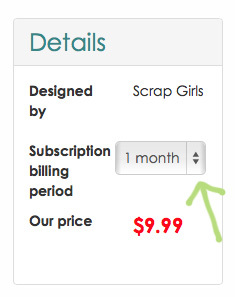 Not only do Scrap Girls Club Members save money but they also get exclusive Members-Only content every single month!